While you're out completing quests, killing monsters and searching for this somewhat mysterious ashen haired girl, did you stop to notice the frequent choppy animations, freezes, and frame rate drops? If you haven't, then you're most likely playing on a PC. For the console players, however, they're plagued with frame rate woes on both the Xbox One and PS4. We shouldn't have expected the game to be running at 60FPS on any console, however, the game has been struggling to even hold a steady 30FPS on either console. Digital Foundry's team conducted a comparison test to see the frame rate's on both the Xbox One and PS4 version of the game. Unfortunately, this test did not produce the results we want to see, but can definitely help us see that this issue is real. In the video below, you can see that both the consoles seem somewhat able to keep the game roughly around 30FPS. However, due to the PS4 version being capped at 30FPS and not being able to stay there, it's V-Sync technology does not do the game any justice. As for the Xbox One, it's ability to Scale from 900p to 1080p does produce a higher frame rate than the PS4 version of the game, but due to it not being steady, it can produce a choppier output than the PS4. Even with the frame rate issue, you shouldn't worry too much. 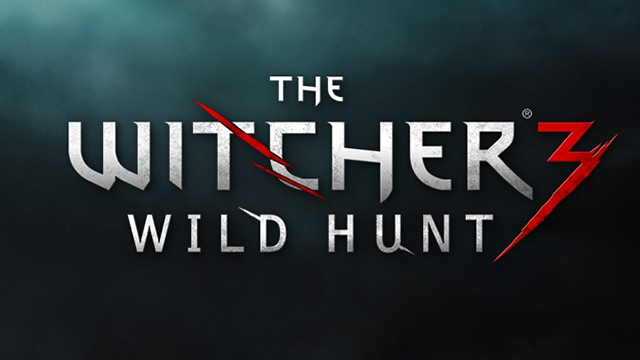 CD Projekt Red is known for releasing very satisfying patches during the first month after a games initial release. The frame rate issue and Xbox One save bug will most likely be fixed rather quickly, and gracefully. As for the game as a whole, the biggest frame rate issues can be seen more during animations, and much less during regular gameplay. Such as riding Roach, killing a Drowner, or talking to the locals. What do you think about the frame rate issues? Will it forever turn you away from The Witcher III: Wild Hunt, or just until it gets fixed by the games developers? I for one, am not entirely bothered by the frame rate issues and have been enjoying the game since it was released. Let us know your thoughts below! Also, thanks to Kankuro for the topic.